Tucked away in the mountains of Gubbio, Italy is a gem that many are not aware exists. Il Turista is a charming and beautiful restaurant and it is just minutes away from the Castello di Petroia, a 12th century castle hotel with views that take your breath away. Owned by Cosimo and Maria Vento, II Turista is a family ristorante that makes one feel welcome the moment they walk through the door. 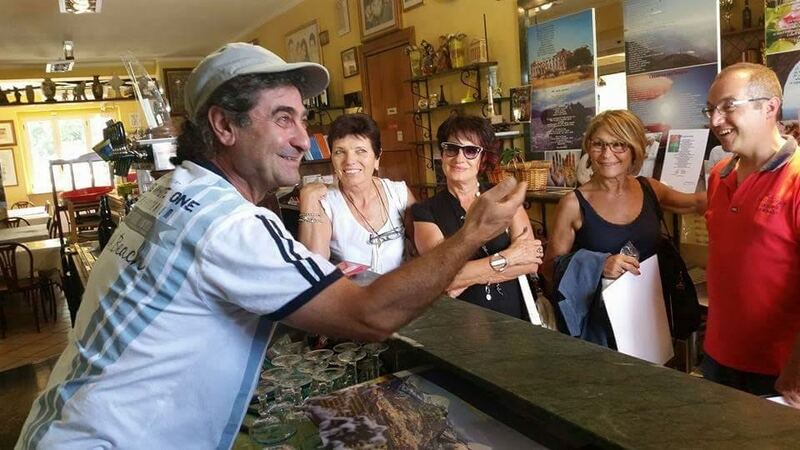 Cosimo, a charming and handsome Italian greets his guests with a warm smile, a hearty laugh, and a story about his writing and poetry. 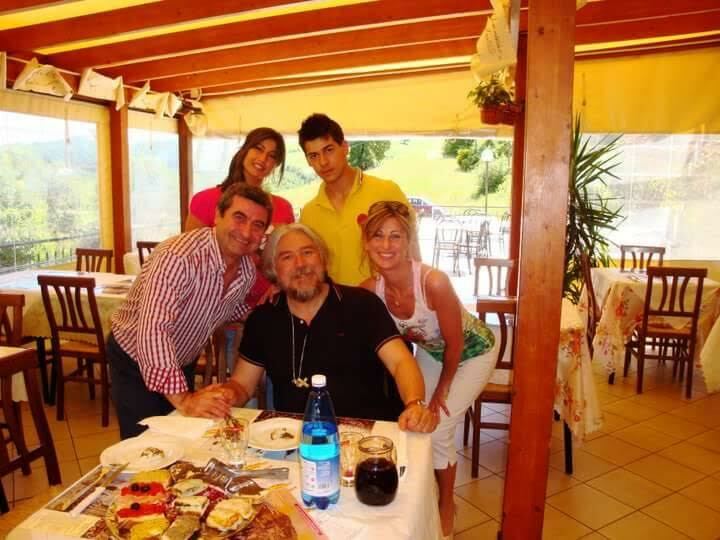 The family with Alessandro Meluzzi, a famous Professor And Psychiatrist. His lovely wife Maria cooks every meal and creates each dish with a loving hand that only an Italian mother could do. Their handsome son Gaudio comes to each table and tells you in a delightful Italian accent that each dish is made fresh to order and Mamma is proud to do so. The pasta is light, delicious, not overwhelming, and the portions are just right. The Crescia which is a traditional "sandwich" of Umbria is one pearl on the menu, and dishes such as pasta with arrabbiata sauce and pasta con funghi, grilled vegetables stuffed with breadcrumbs and grilled meats bring your dining experience to life. Food is always fresh and served with delicious flat bread from Urbino. Top it off with wine, espresso, and dessert to create a wonderful dining experience. 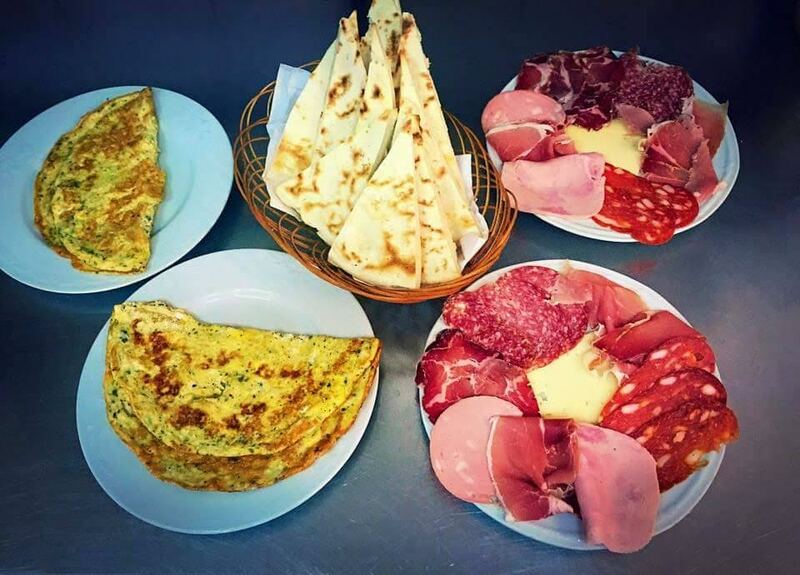 If you are looking for a restaurant in Gubbio that is off the beaten path and not your average fast food chain, you will be pleasantly surprised by II Turista. With delicious food, warm hospitality, and love from a charming Italian family, at Il Turista, you are family and you are welcome. Find out more about this lovely restaurant in Gubbio on their Facebook page. 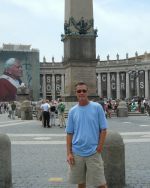 This article was kindly shared with us by the bestselling author Lisa V. Proulx.